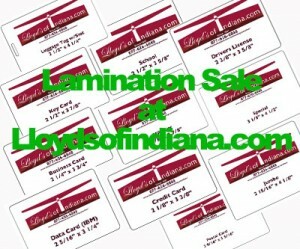 Pouch lamination continues to be a popular item for most organizations to have in their offices. Laminating pouches allows you the ability to pretty much protect any kind of card or document from Data Cards to something as big as a large Restaurant menu. One of the most popular laminating pouch is the letter size laminating pouches.